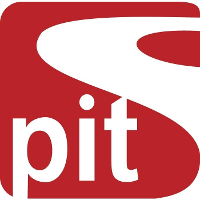 PIT Solutions is an established IT service provider since 2000 with primary offices in Switzerland and India as well as subsidiaries the USA. We are specialized in developing individual software as well as web applications based on customer needs. Today we employ a strong pool of 200+ inhouse skilled resources that possess the right mix of technical competence and experience to understand client needs and provide them the right solutions. Our talent pool is comprised of Microsoft MVPs, MCPs, Sun certified Java developers, TYPO3 certified Integrators, Magento certified developers and ISTQB Certified Testers.